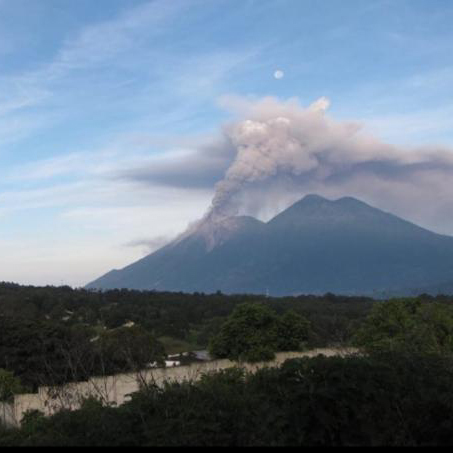 located high on the side of an inactive volcano, near Antigua, Guatemala. the life’s of these wonderful kids. See what our mission has accomplished. At New Life children learn at their own pace, while being encouraged and validated. Here there is a secure safe environment with small classes. The students build friendships that last a lifetime. They learn to respect and accept the differences of others. The love and grace of Jesus Christ shines through our staff. 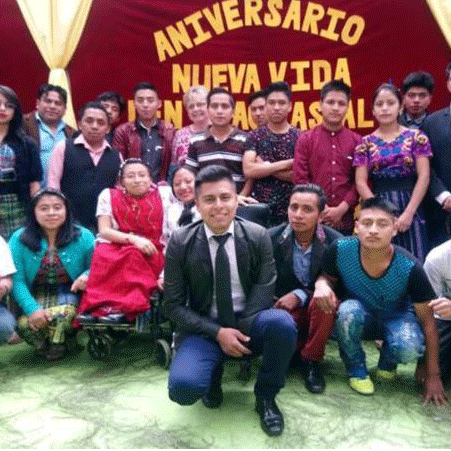 While we have helped many of our alumni continue their studies after sixth grade others have chosen occupations, including working in the fields alongside their parents, using their literacy skills to improve farming methods. We work with the children to help them achieve their personal level of excellence. We offer diverse teaching methods so that each child can grow to the highest potential that each and every one of our teachers see in them. Many of the parents do not see the need to educate their children in daily skills needed by everyone, such as bathing. Each student is taught according to their need the activities of daily living. 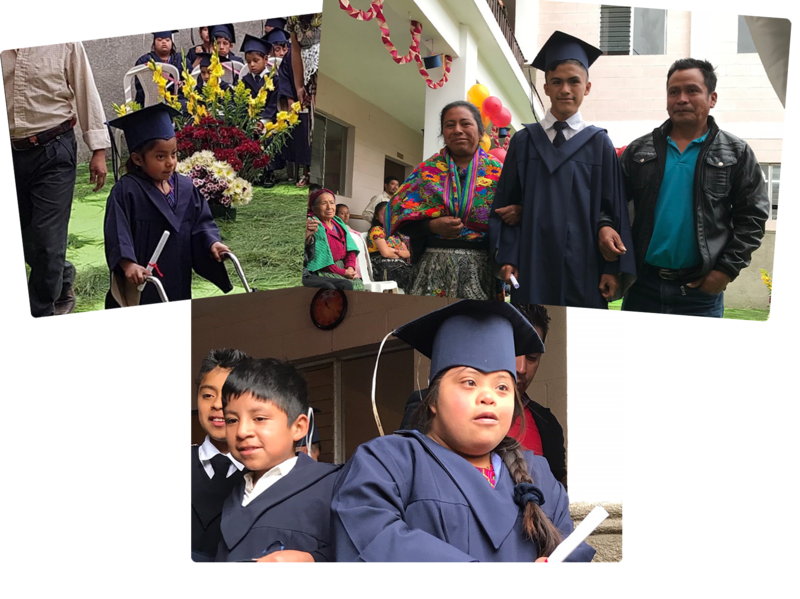 Much of this is done by GOT Ministries (Guatemala Occupational Therapy). Please visit their website to see more of what they provide at New Life School. These children have so much to offer the world and are only looking for an opportunity to grow just like their peers. We believe that, through God, all things are possible because it is He who gives us strength. Check out all of what he has helped us accomplish. SUBSCRIBE TO OUR NEWSLETTER FOR UPDATES ON NEW LIFE SCHOOL!